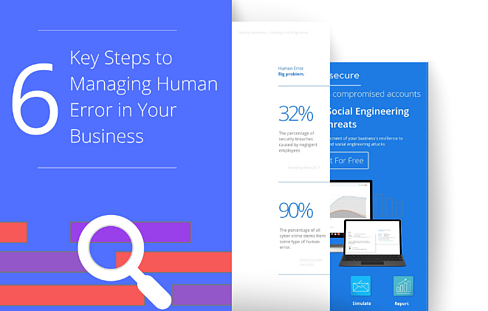 Follow these 6 very simple steps to control the cyber security threats in your business. 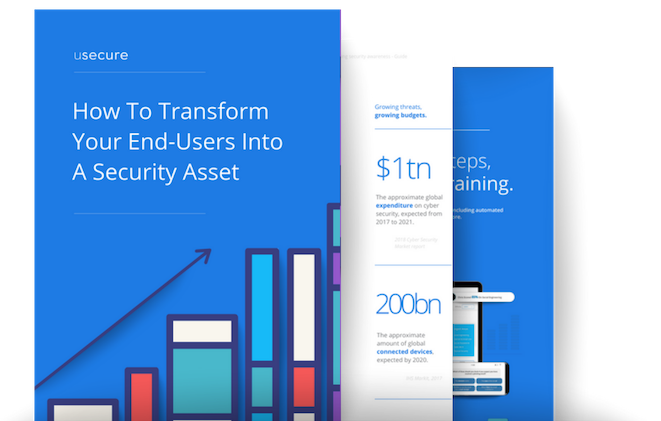 In this guide we'll cover the 6 simple tip you can use to control the never ending list of cyber threats. 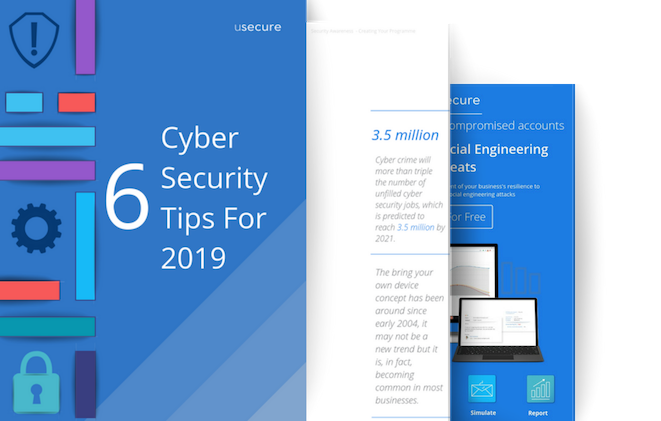 We will discuss the risks and the steps and tips you can use to mitigate cyber risks such as ransomware, phishing, BYOD and employee and customer data.